Enjoy a unique morning outside Barcelona, in the Penedés region, where you will discover the production of best wine and cava. Then, you will visit the Simón Coll Chocolate Experience and delve into the fascinating world of chocolate. 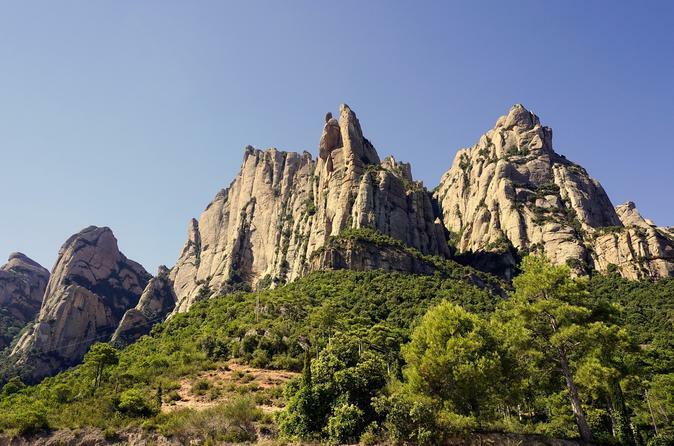 Enjoy your way through the Penedès region in Spain, on this 6,30-hour tour from Barcelona. Embarking by bus with air-conditioned and wifi to the Subirats’s Castle and enjoy unique views of the Penedes region and Montserrat Mountains. Discover one of the first castles built at the beginning of the 10th century.